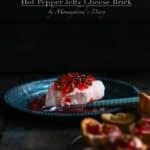 This Hot Pepper Jelly Cheese Brick is delicious and easy to make! A perfect appetizer for your Thanksgiving or Holiday celebration. I still cannot believe Thanksgiving is the next week! Even though I am very excited I’m starting to feel the holidays stress. So many things to do and so little time. The past Sunday we went to the mall and Santa is already there. That made me realize that I’m so far behind. I have not even begun to see the clothes that my kids are going to wear for our Christmas photo. Not to mention that I’d love to lose 10 lbs before the picture is taken….hahahaha. Yeap, I’m a dreamer! For now, I’m trying to focus on one thing at the time. 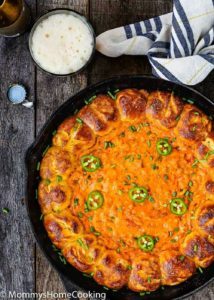 So today we are going to talk about delicious party food. YAY! Even better… HOT party food. Double YAY! 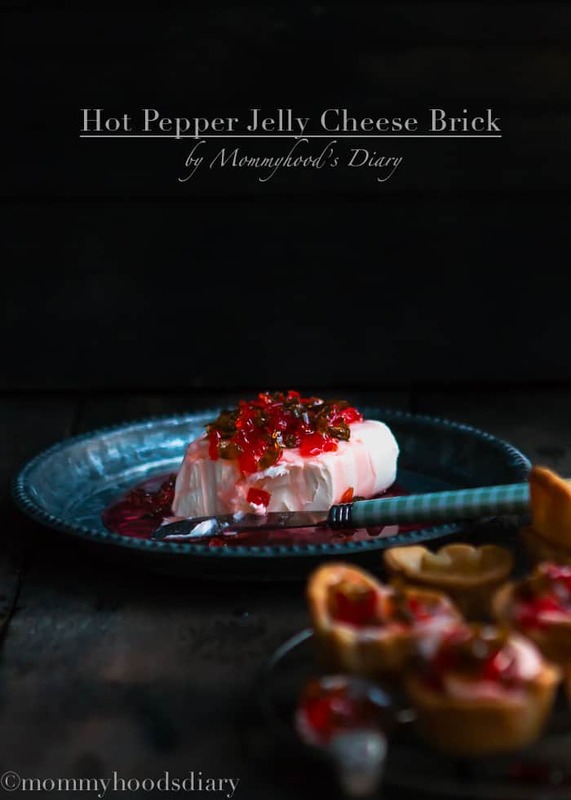 This Hot Pepper Jelly Cheese Brick is a real crowd pleaser! Back home this appetizer is always present in every party. Actually, if I don’t see it on the finger food table I kind of think: What is wrong with this people? I’m totally kidding (but not really). This time I added a kick to my original recipe with a few dashes of Tabasco. I’m happy to say that this flavor combination worked out wonderfully… Sweet, sour and heat is a real fiesta in your mouth! 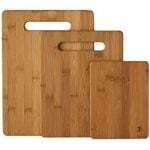 Of course, the level of heat can be adjusted to your personal taste. 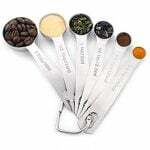 I just added enough to intensified the flavors without making my guests cry or sweat. 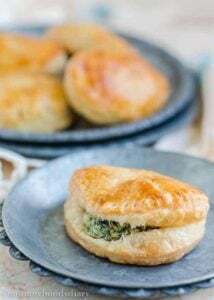 If you want to served this delicious appetizer in a more sophisticated way bake a few mini tartlets … they are to die for! I didn’t add pectin. Please don’t underestimate the power of simmering and time. This jelly is just perfect and this is the traditional way we prepare it in Venezuela. 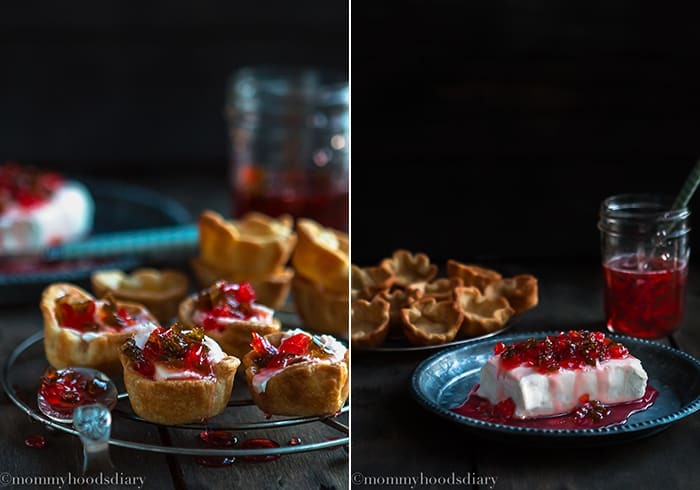 The beauty of this recipe is that you can prepare the jelly days in advance so your work can be cut down the day of the event. Simply jar the jelly and store in the refrigerator for up to three weeks. I seriously doubt it going to last that long. Once you try it you’ll never buy the store-bought version again. Combine all ingredients less the cream cheese in a medium saucepan. Cook mixture over medium-low heat, stirring occasionally until the mixture has reduced by half and thicken, about 25 - 30 minutes. 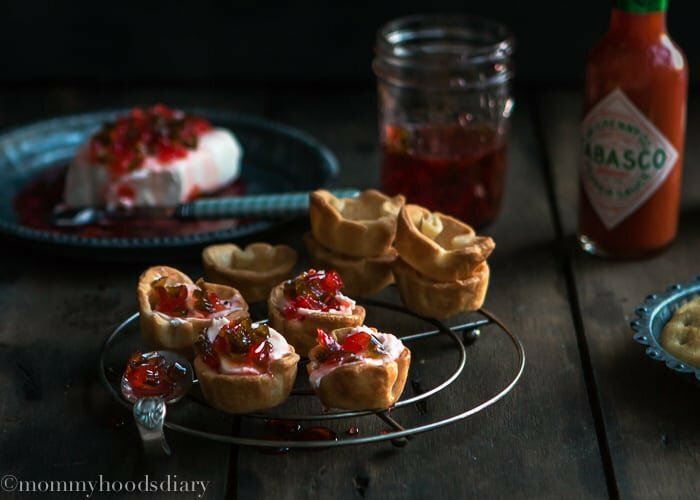 Pour hot pepper jelly over the cream cheese brick and serve with crackers or mini tartlets. 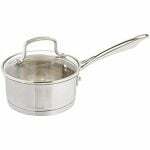 If not using immediately pour the mixture into a glass jar and store in the refrigerator for up to three weeks. 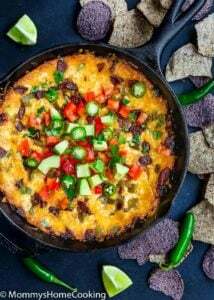 If you want to add more heat you could add a jalapeño pepper, crushed red pepper flakes or cayenne pepper. For the mini tartlets, I used store-bought pie dough. I cut it with a round cookie cutter and arrange the rounds in an ungreased mini muffin pan. Then baked them for 10- 12 minutes at 425ºF. Came to look what’s cooking! and spotted this hot pepper jelly! I recently, I discovered hot pepper jelly and hooked to it since tried! I can’t wait to make it at home! Wow beautiful pictures! and it looks delicious too! Oh how pretty this looks! Love it! Yes Phi, It’s very pretty and tasty 😉 Thanks for stopping by. 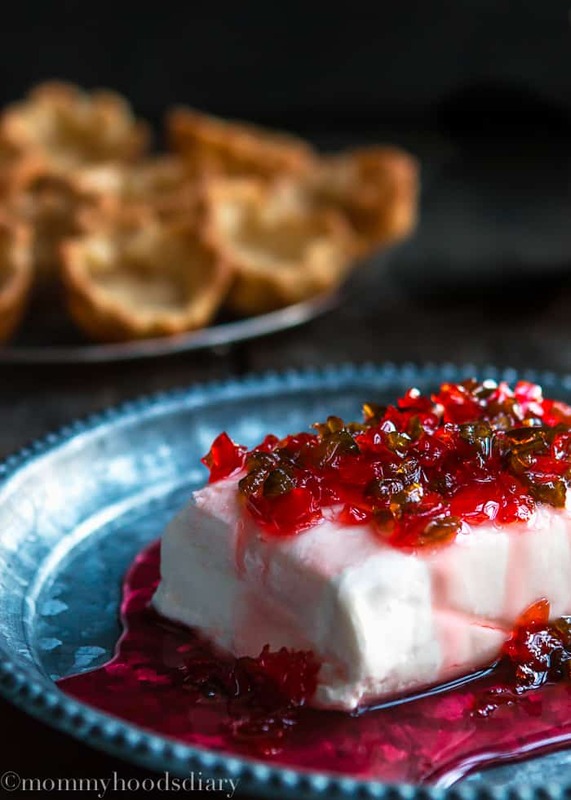 I adore pepper jelly, cream cheese, and crackers! Thanks so much for the delish recipe. 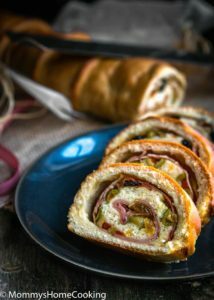 I would love for you to share this recipe at my Show Me Saturday party. We go live each Saturday morning at 7:00 am EST. Hope to see you then! I will make sure to link up Ashley! Thanks for stopping by. Lovely photos Oriana! And I’m such a fan of hot pepper jelly! 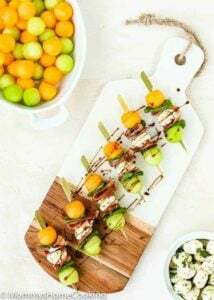 Such a great holiday appetizer idea! YUM! 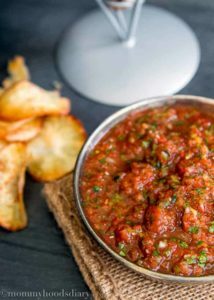 I’ve done this before, but I’ve always bought the hot pepper jelly, I’ve never made it! 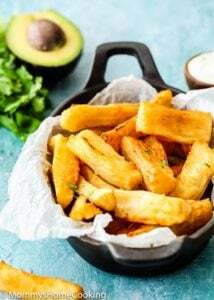 One of my favorite appetizers and it’s perfect for this time of year! Once you try the homemade version you never will buy again… Thanks for stopping by!!! You click such stunning pictures! I’m in awe, seriously!! Stunning pictures, so pinning this.